Let’s have a look at 10 Great Linux Design Tools Digital Artists Should Know that will provide you the amazing experience in your designing work, So have a look at complete guide discussed below to proceed. Digital art is also the best thing that the technology has ever provided to the world. Through digital art today many of the things are been done like video editing, animation, image editing etc. You know that your life could start to feel lacking without all these digital arts. The artists use numerous tools for making these arts on the computer devices and more probably they prefer the Windows or Mac OS. 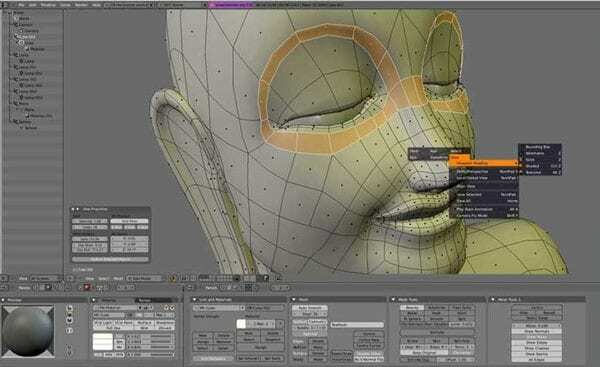 While the Linux also have so many exceptional tools for the creation of digital art. People find difficulty to find the tools for the Linux because this operating system is certainly different in working style. To help out the users or the digital artists we have written this article where we have listed all the best digital art tools for Linux. 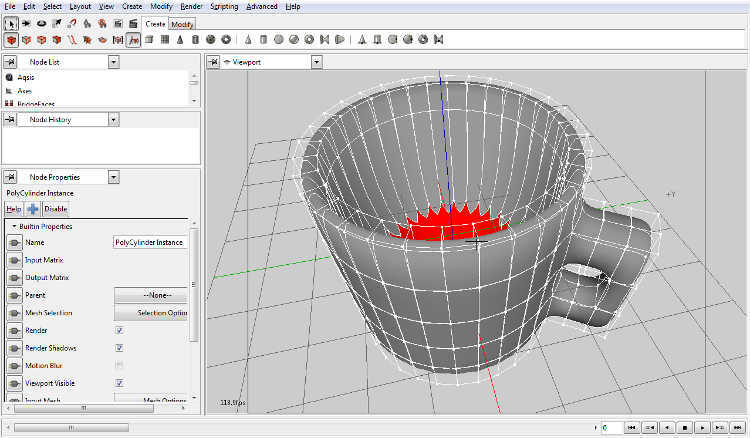 Just go and read the whole article to know about some insane digital at tools of Linux! Below we had listed some of the best design tools that we had selected them according to user experience, download rates and some of our team experience, So have a look at these tools below. The best free alternative to the Adobe Photoshop that comparatively has more features. This full on suite provides the users with image editing. 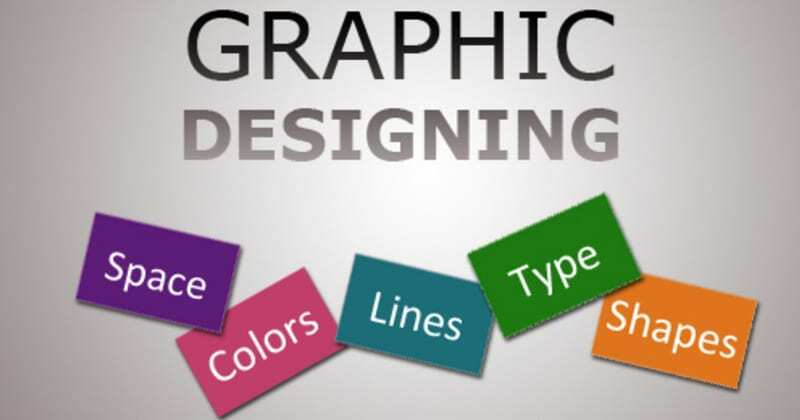 Graphics design tools. Just try it and the toy will know about its power! Ultimate package app for graphic designing, video editing, animation making etc. This another open source program just outperforms any other similar apps that are generally tagged with an expensive price. Almost anything can be done through this app if you have knowledge about its tools! 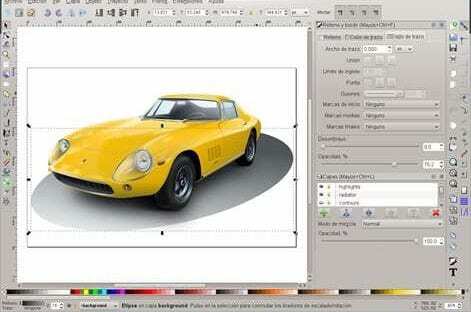 For the vector graphic designers, this is the best apps on the Linux that could be utilized. 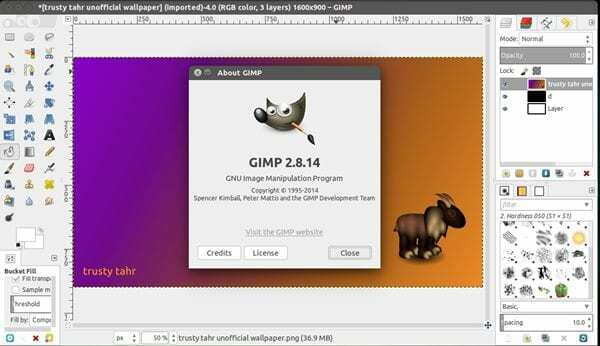 This app is similar to the GIMP functions but certainly provides more features in the category. 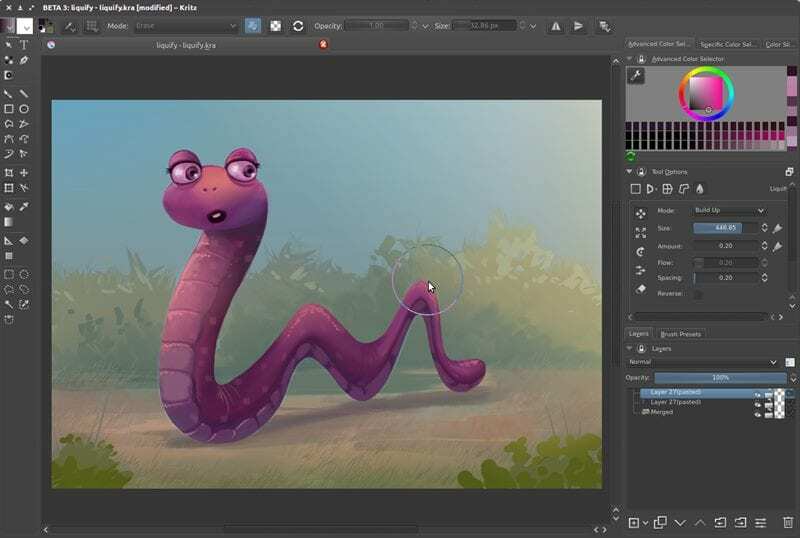 If you are looking for ultimate painting program for your Linux device then look no further as Krita have all those features. Again this app is comparable to the GIMP but still, it a is a standalone app for the painting only which means that it provides clear way and tools for it only. This makes it easier to work on this app. 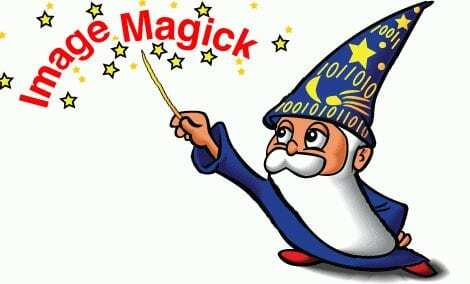 The better alternative to the Inkscape. If anyone is willing to have all those similar features but in different UI then they can go for this tool. 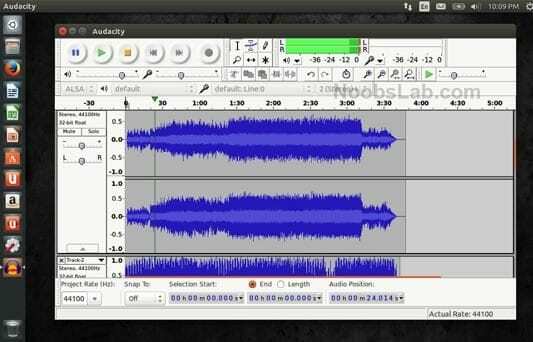 This is the best free sound editor for Windows as well as Linux platform. Applying effects, cutting, trimming etc to the sound files are smooth and flawless with this program. This is not a kind of app but commands line software that works on commands that you input. The amazing this about this app is that about acting can be done to the image aspects through this app using different commands! 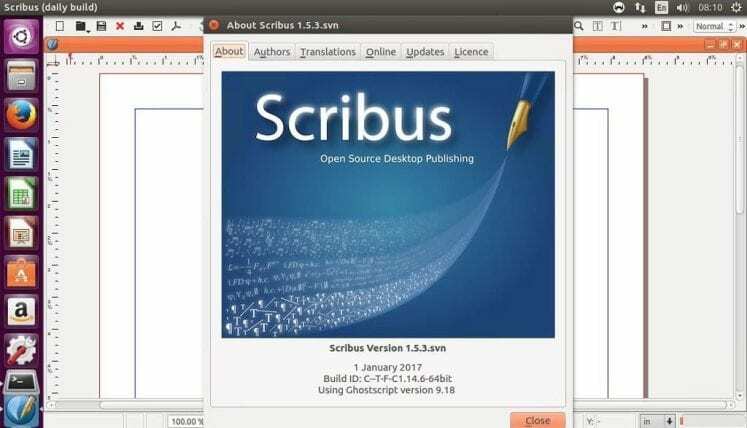 Scribus is a powerful open source graphics design tool which is a free equivalent to Adobe InDesign. Scribus features some awesome tool like CMYK colors, spot colors and ICC profiles which lets you control color display and conversion. This might not be the first thought for many graphic designers. 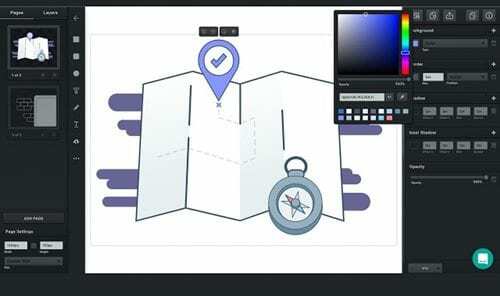 However, this powerful tool comes with a clean interface and lots of useful feature for creating vector graphics and flowcharts. 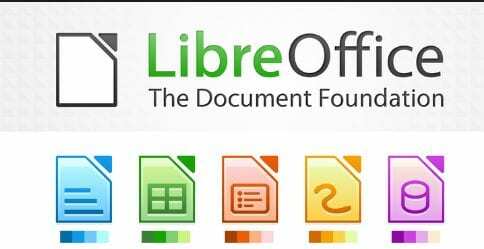 With LibreOffice, you can easily insert graphics and diagrams. Windows or Mac platform is definitely ahead of what the Linux has to provide to the users but comparing the performance the Linux outperforms. The number of available apps does not make the change but the availability of quality apps is what can define the usability of the platform. The Linux has great tools and we have listed few of the best ones above in the article. We hope that you will like this article. Please take some time to provide us with your valuable opinions through the comments section below!